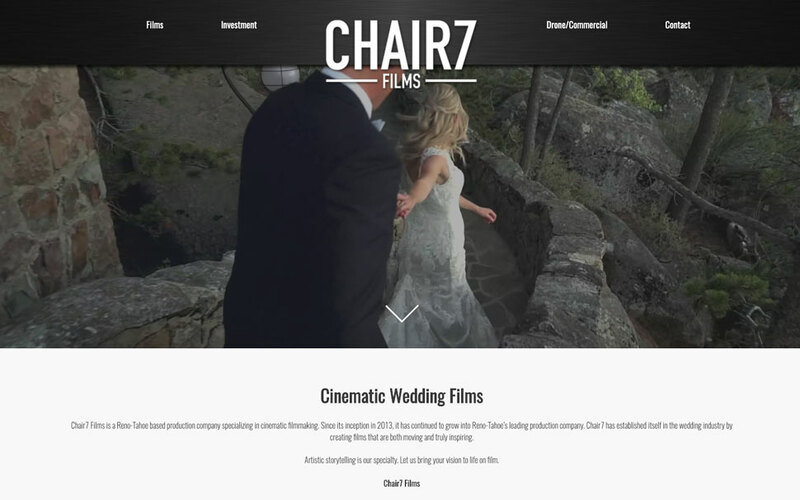 Chair7 Films provides the best wedding videography services in the Reno and Tahoe area. Their work speaks for itself so we created a website design that displays their work and describes their services. With a complete responsive design including a robust porftolio, see what we did for them!